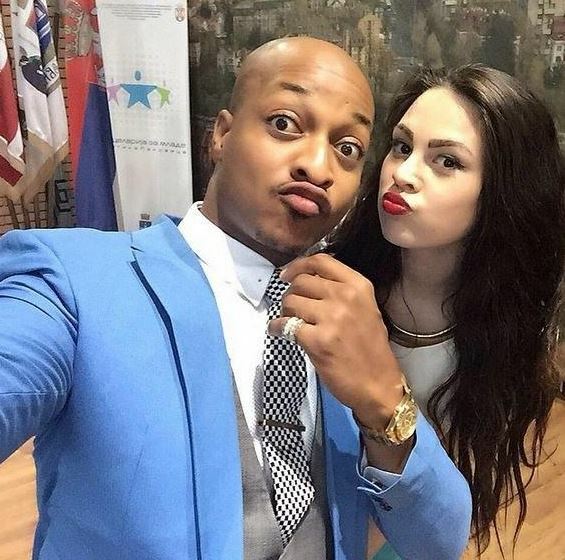 Nollywood actor, IK Ogbonna, in a recent interview with HIP TV spoke on divorce rumours between him and his wife, Sonia Ogbonna. Reacting to divorce rumours, the 35-year-old actor told HIP TV: ‘My wife and I are cool, we are not divorced. She’s back in Europe with my son, who is schooling over there. #HipTvNews #PressPlay "I'm not Divorced" – @ikogbonna declares in a recent interview.